Longleaf Wilderness Medicine in 2009 on Alabama's Gulf Coast in response to the needs of communities for remote emergency medical training. LWM has since grown to provide courses for many communities which need access to quality and accessible medical training. 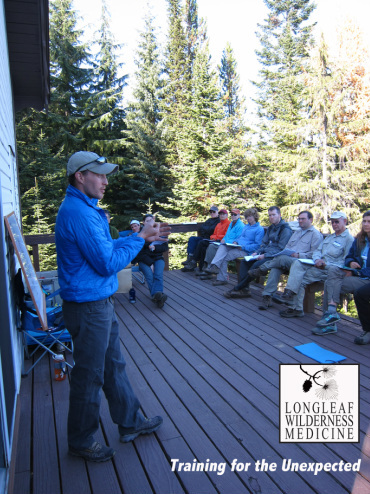 From the early courses along the Gulf Coast to the current national programing, the staff at LWM have maintained the mission of providing wilderness medicine education for both individuals and communities. LWM actively works to develop new educational methods to improve information retention and to make its education accessible to a wider audience.